It's the day of Kush and Shabnam's engagement party and Kush finds himself torn between Carmel and Shabnam when they refuse to see eye to eye over the decorations. Back home, Shabnam agrees to let Carmel help but Kush soon finds himself struggling to resist Stacey when he is sent to her flat on an errand. As the party begins, Kush makes a speech and is joined by Martin and Fatboy for their dance routine. 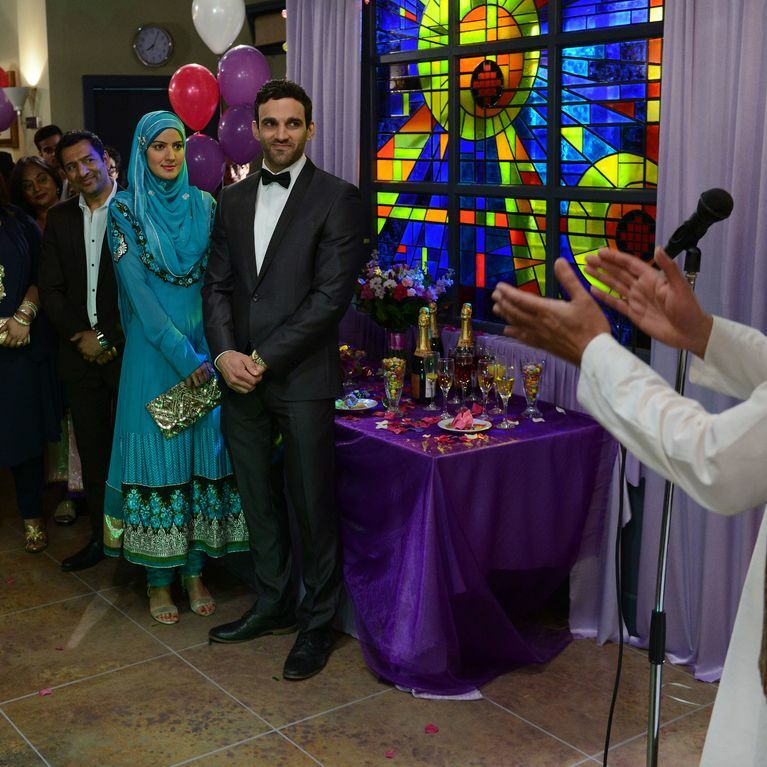 With the party well underway, Kush soon finds himself in an awkward situation when Shabnam explains that Kush will be having a night in for his 30th birthday as it will be Ramadan. Stacey later confronts Kush however their conversation is interrupted when they hear shouting. Meanwhile, Dean begins to worry when Shirley is nowhere to be found after getting the address from Masood, Buster is confronted by Dean and forced to come clean that his daughter is still alive. Stunned, Dean insists on going to the address but Shirley arrives and puts an end to the idea. When alone, Shirley lies and tells Dean his daughter was adopted years ago and there is no way to contact her. Livid, Dean storms over to the engagement party where he confronts a horrified Shabnam in front of her friends and family. Elsewhere, Kim and Sharon make the final preparation for their themed nights at The Albert but Kim realises she may be in too deep. Worried about Carol, Whitney comes up with an idea to get her to out for the night and enlists Billy's help. However once at the event, they quickly realise they've both been played. After Charlie asks to be alone with Ronnie for the night, Roxy confronts her sister but is shocked to find her crying and learns she wants to celebrate their wedding night as they didn’t have the chance before. However is Ronnie ready for this step? 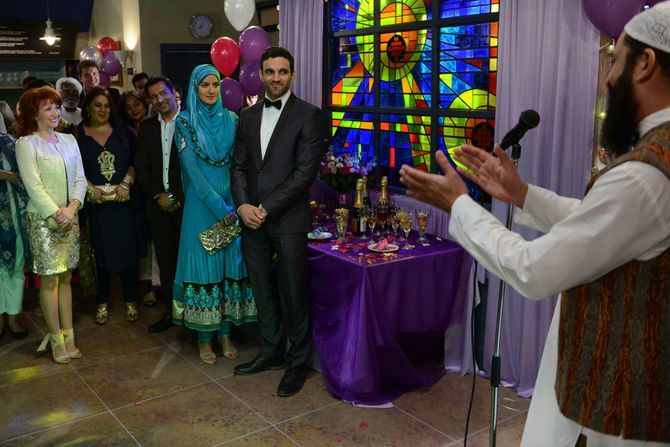 Eastenders 06/11 - It’s the day of Kush and Shabnam’s wedding but will all go to plan?